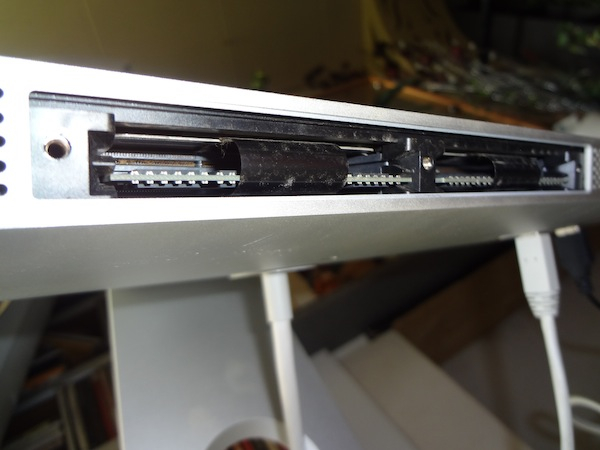 The RAM slots with the cover off on the bottom of the iMac. The bottom cover of the RAM slots. 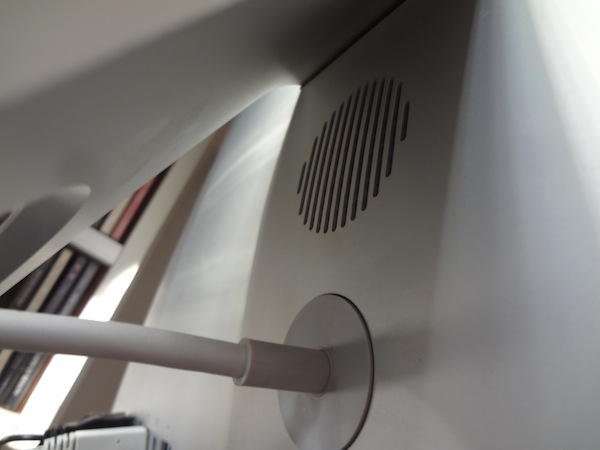 Hidden behind the foot of the iMac above the power cord is this ventilation hole. 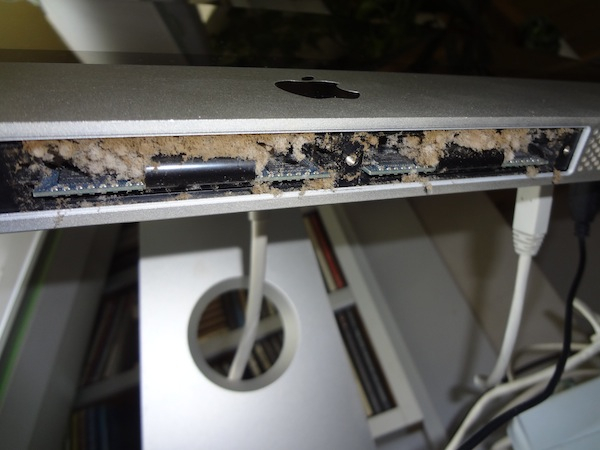 He was shocked at what he found and now that he is aware he will clean his computer regularly. 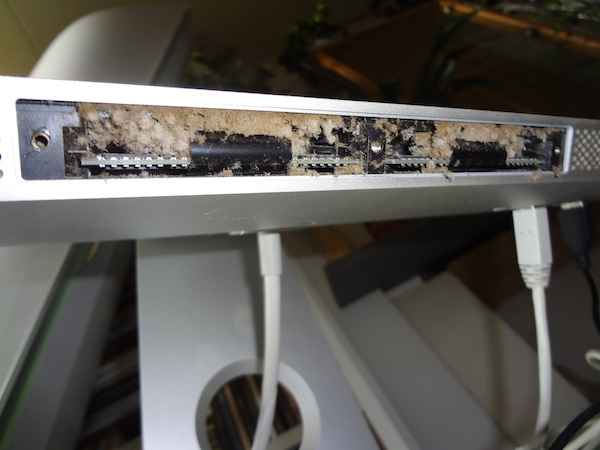 It took just a few minutes to clean this up and he may have just prolonged the iMac’s lifespan by years. After the cleaning, the iMac can breathe again! 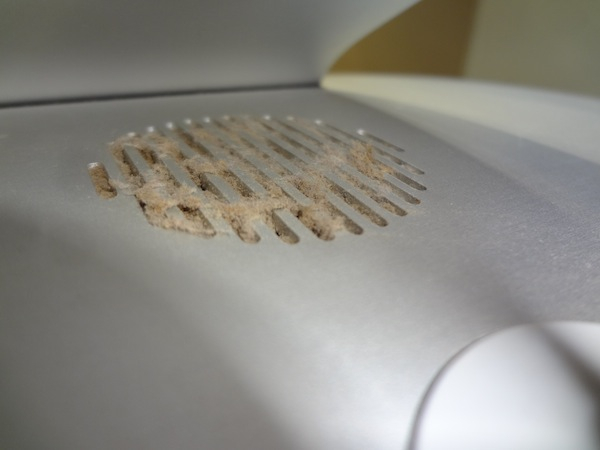 This is great news, the website did exactly what it is meant to do; create awareness 🙂 Have any photos of your computer before and after cleaning, feel free to let me know! And thank you Renee for the email. Doing the office and shop computers like this has always been a monthly thing with me. The first time I made them do it, they looked at me like I had three heads. Also the first time, the computers were disgusting. Now a couple of them do it at home as well. 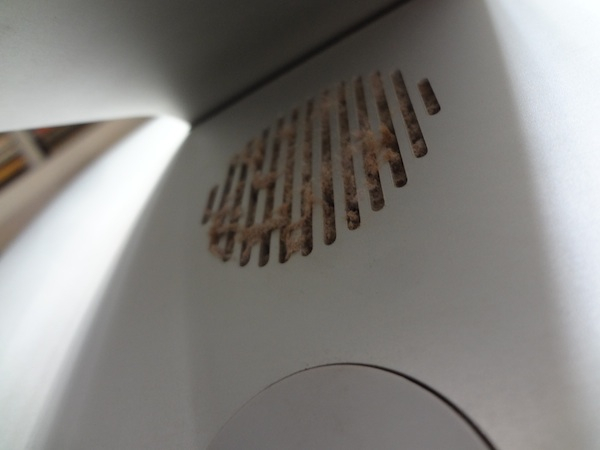 The accumulated dust looks so scary! 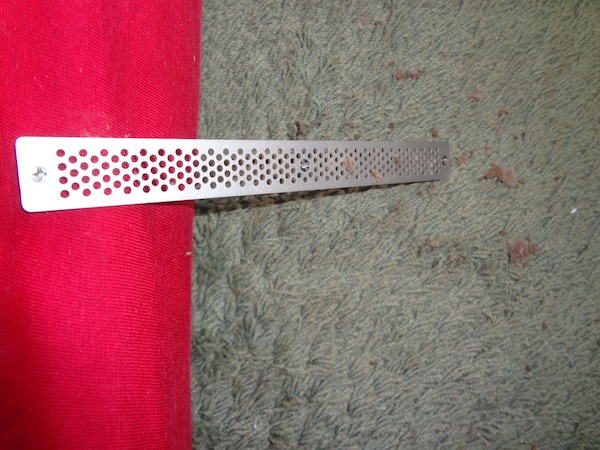 I am so glad I have purchase a dust cover to slip on my iMac “27 when not in use. It was purchased 2 years ago in Amazon and it’s very effective in repelling dust and moisture too because it’s water resistant. Save myself from the hurdles of cleaning pile of filth and it’s a wise investment for me in the long run.